Because of the Metro Manila Film Festival, all foreign movies will not be allowed in local cinemas this Christmas season. They will all be postponed most probably in January and that's a grilling wait, if you ask me. Not even the biggest block buster movies will have an exception. 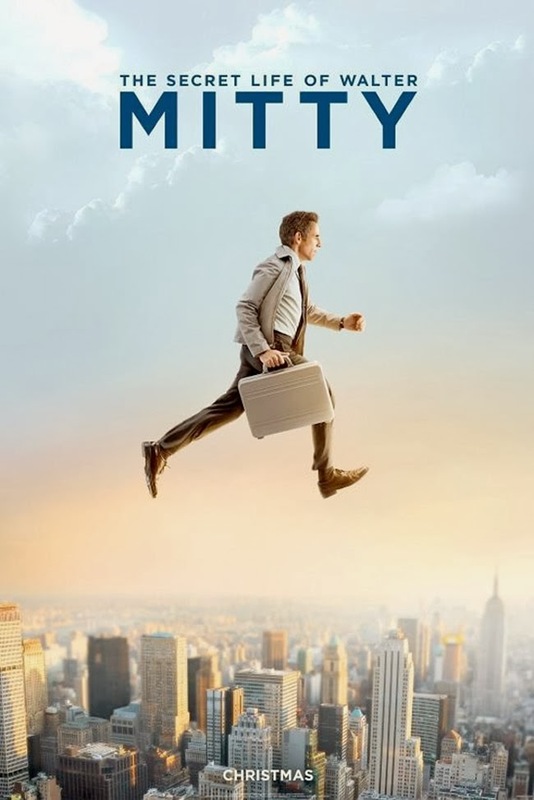 One such movie that will be postponed next year is The Secret Life Of Walter Mitty. So far it has released it's second trailer, which doesn't really help the already impatient, excited and avid fans. This story of unrequited love generally speaks to all of us, because one time or the other we have such similar experience. At least we have the imagination to "zone out." Watch the new trailer of The Secret Life of Walter Mitty, starring Ben Stiller and Kristen Wiig. The Secret Life Of Walter Mitty will hit theaters on December 25, 2013, except Philippine cinemas, of course.